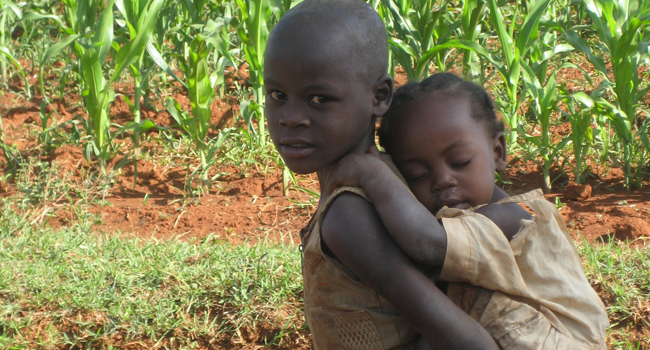 Village Project Africa seeks to foster methods that can break the chains of poverty that hold down many of the vulnerable people of this village and others like it throughout Africa. Some of the most vulnerable are women and children, and as such, they have become the heart of our work. 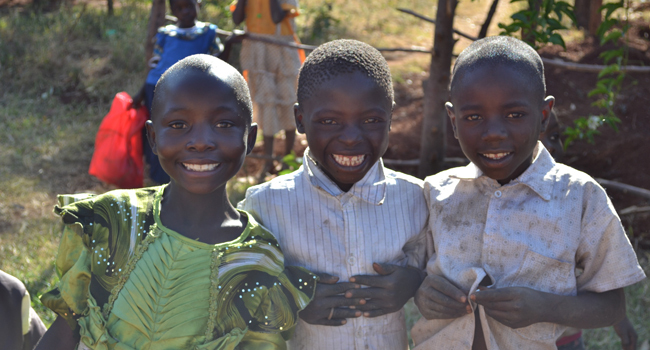 Village Project Africa seeks to provide long-lasting avenues of self-sustainability that will allow vulnerable women and children to step into a brighter future of their own design. Our goal is not to simply provide for these women and children—we want to equip them with the knowledge and skills they need to provide for themselves and revolutionize their lives and their communities. To that end, women and children who are partnered with this program are given education and the support necessary to take their own steps toward a new life.